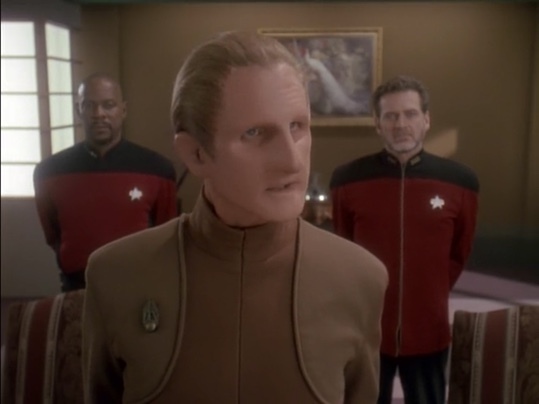 Tony Sindelar, Batman enthusiast, joins Scott to discuss DS9’s two parter composed of Homefront and Paradise Lost (S4E11/12). Most of these episodes take place on Earth, which leads to a discussion about just what the heck people living on Earth do with their time. And why do any of them work in a restaurant? Though it seems access to transporters have really made traveling much nicer.